Make a trip to Teton Valley Cabins this winter! Join us for fantastic skiing, snowshoeing and more. Conveniently located near Yellowstone National Park for your next vacation! Luxury full-service resort in Teton Valley. Close to Grand Targhee, with accessibility to Jackson Hole. Onsite cross country skiing, fishing, restaurant, spa, and more! At Moose Creek Ranch, enjoy our glamping tents, ranch house or cozy cabins for your next vacation. Located in Teton Valley Idaho. Ideal for families, reunions or parties. 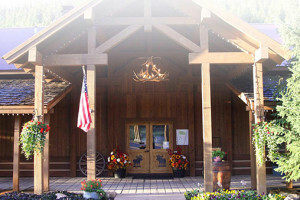 Clean, cute, comfortable lodging - a perfect base camp for any Yellowstone area adventure. Fully furnished with great amenities incl bikes, yard, grill, full kitchen and more. Jackson Hole and Yellowstone are close enough for day trips! Spend the evening in the pool or hot tub or just relax and enjoy the view of the Tetons. Homes and condos are nestled on the Western slope of the Teton Range. 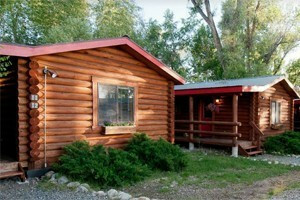 Specializing in short term, monthly or long term rentals in Teton Valley. Affordable...luxurious...2,400 sq. ft. home sleeps 11 comfortably. Located 35 minutes from Jackson, WY. We have nightly and monthly rental options. Just 22 miles outside of Jackson Hole, WY, find a variety of lodging options at Moose Creek Ranch with accommodations for two or 200! Visit us online for more information. Providing all-inclusive packages for angling, dining and accommodations with a location right on the Teton River. A cozy bed and breakfast in the Tetons. Offering 2 queen rooms and a king room - each luxuriously appointed with private baths. Deck, patio, breakfast and Teton views. 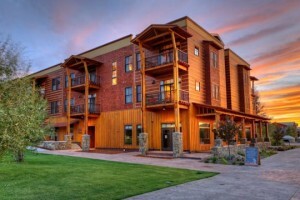 Connect with travelers planning a visit to Grand Teton Lodging.